You really can’t go wrong with dumbells for your home gym. They are hugely versatile with hundreds of different exercise possibilities. 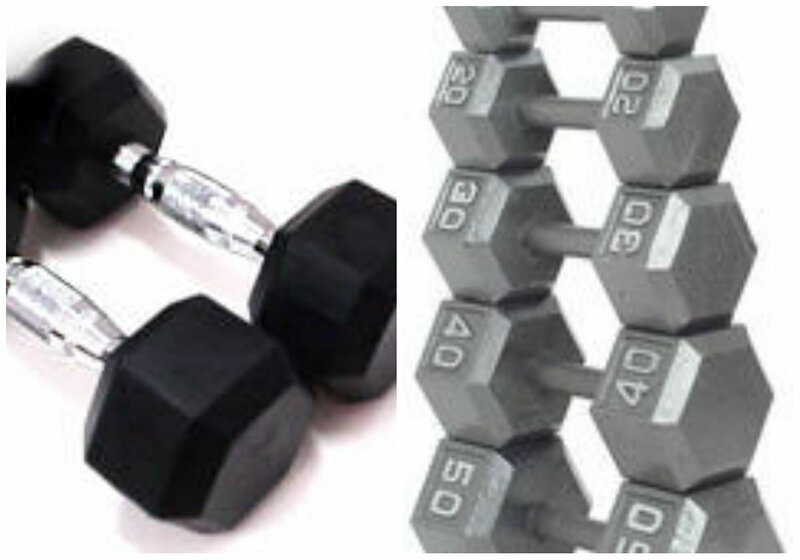 Here at Sinclair’s Fitness we have two types of dumbell to choose from – rubber coated hexagon dumbells and cast iron hexagon dumbells. The hexagon shape is really handy, as it prevents the dumbell from rolling away when you put it down.